Are coworking spaces Cincy's missing ingredient? Tried coworking? Didn’t like it? Try coworking again. Cowork better. Office rates (like our parking) are frequently affordable in Greater Cincinnati. It’s no surprise to leaders at commercial real estate firms that low rental costs result in lukewarm interest around growing Cincinnati’s shared office ecosystem. Why share, ask commercial agents, when you can affordably lease a place all your own? However, Kinglet , a new commercial leasing startup based in Baltimore, has re-ignited local discussion around the creative and business benefits that come from sharing quality work spaces, even when a fledgling startup or solo entrepreneur can afford a private office. Kinglet hosts include creative agency BLDG and Braxton Brewing Co. , both in Covington; the Downtown offices of software development consultancy Differential ; Powerhouse in Newport; and the road trip planning company, Roadtrippers , located in Over-the-Rhine. A successful Feb. 5 launch party continues to generate would-be clients scheduling time to speak with Kinglet co-founder and CEO Alex Kopicki about joining one of their host workspaces. More importantly, Kopicki and his co-founder and CMO Jeff Jacobson, both former real estate pros, are already expanding their Cincinnati network with plans for 10 new host offices in additional neighborhoods like Blue Ash. For Kopicki, the Kinglet allure is more than fast Internet, free coffee and furnished spaces. 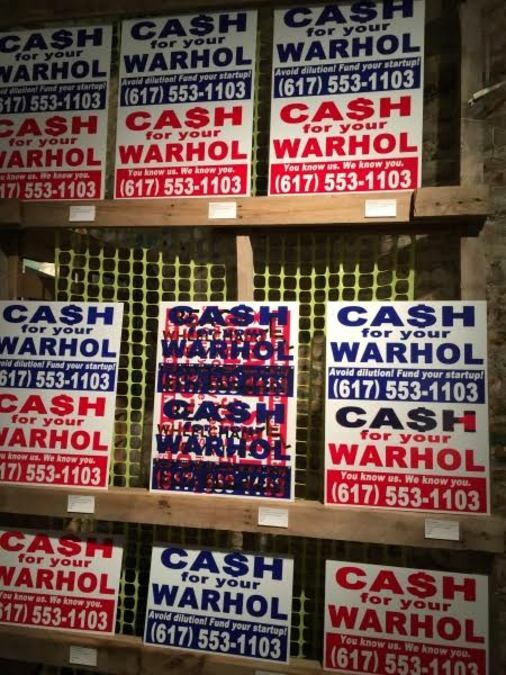 It’s about the creative boost that comes via working at a creative hub like Roadtrippers. Picture yourself walking into the former Crown Brewery space, currently transformed into the stylish Roadtrippers offices. Enjoy the exterior brewery district mural and gaze out the building’s floor-to-ceiling windows. It’s impossible not to be inspired. While area business chambers remain focused on landing the next corporate headquarters or manufacturing plant, office sharing platforms like Kinglet look to grow Cincinnati’s economy by expanding its co-working ecosystem. Kinglet distinguishes itself from traditional, coworking facilities and plays a key role in the sharing economy, Kopicki adds, by offering entrepreneurs and freelancers a chance to easily search a database of shared offices; schedule onsite tours with potential hosts (yes, hosts, not landlords); apply online and quickly and easily meet and greet their new co-workers. Kinglet also provides creative businesses an opportunity to generate additional revenue from unused office space. More importantly, Kopicki expects Kinglet to be the first in a series of 2016 coworking projects looking to radically transform Cincinnati’s office environment. Maybe you prefer an “official” coworking hub like Covington’s Platform 53 , which opened its doors in September 2014 after eight months of pop-up events. Perhaps you’re waiting to see if chatter from major developers results in large-format coworking environments in OTR. Maybe you’re anxiously awaiting confirmation from collaborative workspace behemoth WeWork Co. to see when its expansion plans result in a Cincinnati facility. Of course, you always have your neighborhood coffee bar to serve as your meeting spot of choice (See you at Coffee Emporium in OTR! ), or can join a startup accelerator like CintriFuse or The Brandery . 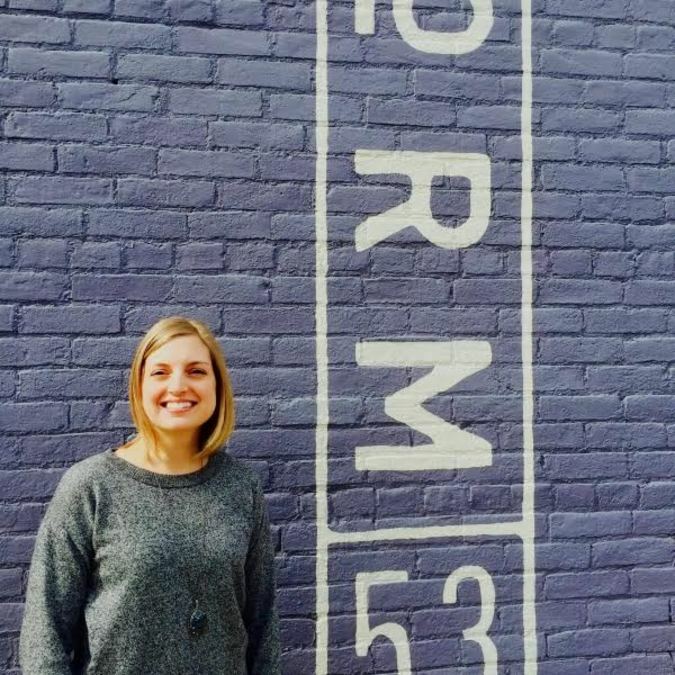 For Platform 53 founder Stacy Kessler, it’s important that Greater Cincinnati offers more third spaces and shared work environments in order to serve a local entrepreneur community that’s growing more diverse. 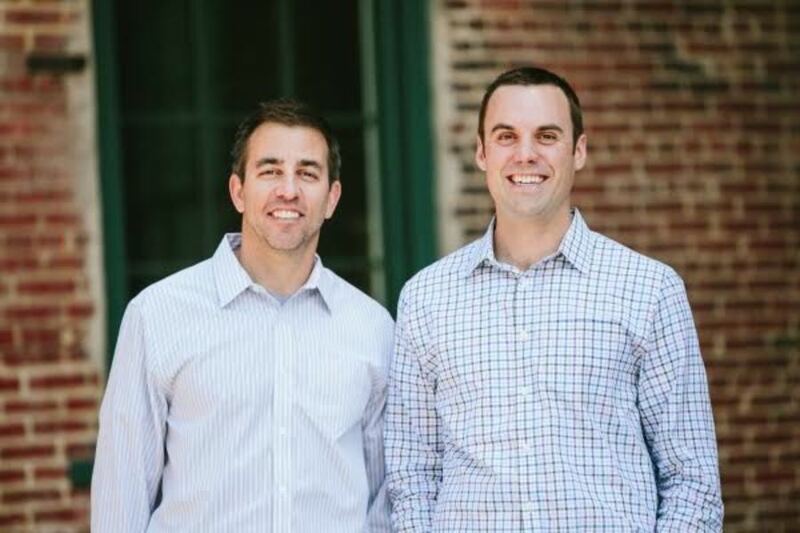 Coworking leaders like Kopicki and Kessler may offer different models to Cincinnati’s growing community of contractors, freelancers, startup founders, entrepreneurs and solo-preneurs, but they both want the Queen City to help ignite new trends in shared workspaces. They embrace the Coworking Manifesto , an online document promoting the values of coworking, as well as studies showing that coworkers value their work more than people based in traditional offices. Basically, Kessler, who also operates her own consulting business out of Platform 53, wants Cincinnati to be a considered a coworking thought leader, a place entrepreneurs seek out to build their businesses and their dreams. As far as Kessler is concerned, if you surround yourself with success, you too will be successful. Success can be contagious – like the common cold – if you’re in the right space. Sounds like a perfect challenge for some creative coworkers.